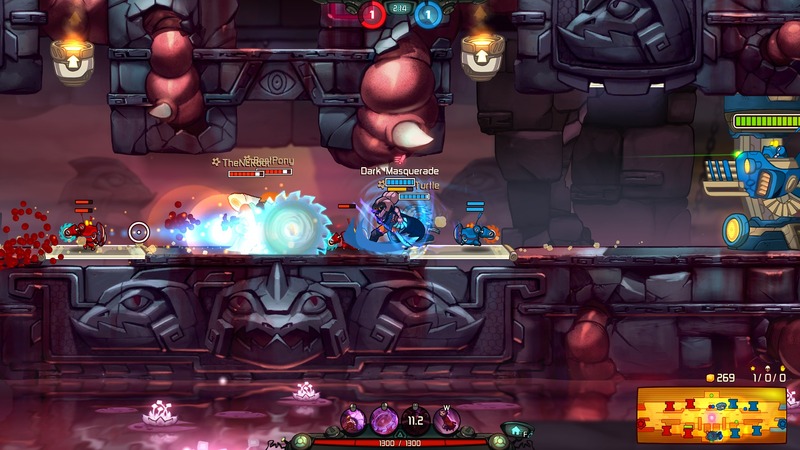 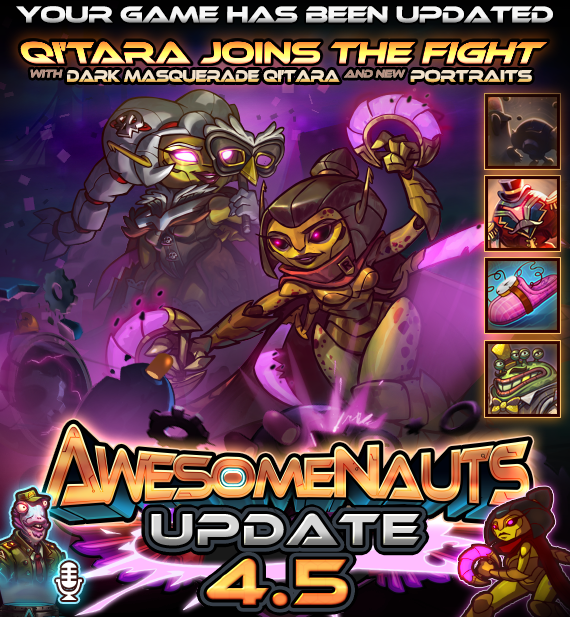 Awesomenauts gets a new character and lots of other goodies in Update 4.5, otherwise known as “Revenge of the Renegades”! 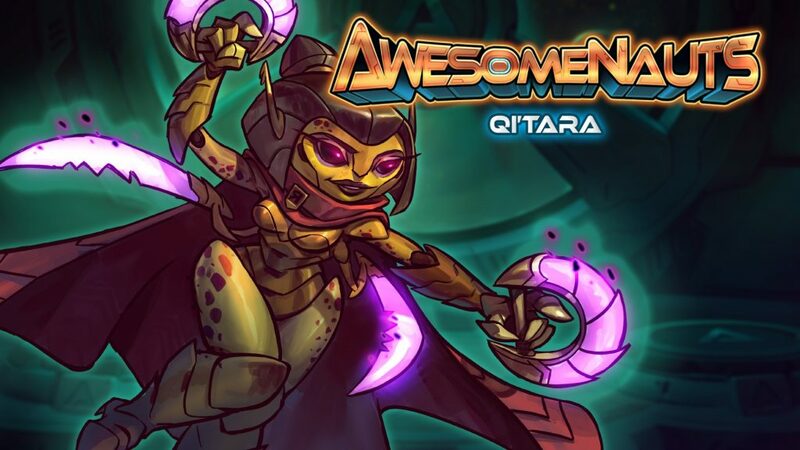 This new warrior, Qi’Tara, is the 33rd to join the roster and is not only a cloaked assassin but adept at poisoning enemies. 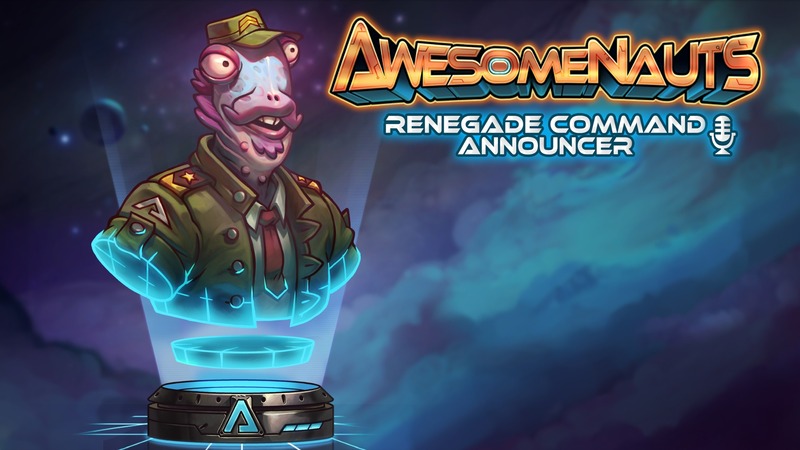 She’s a part of the ‘Rocket’s Renegades’ expansion arc that was started by the developers back in May 2017 that includes three others. 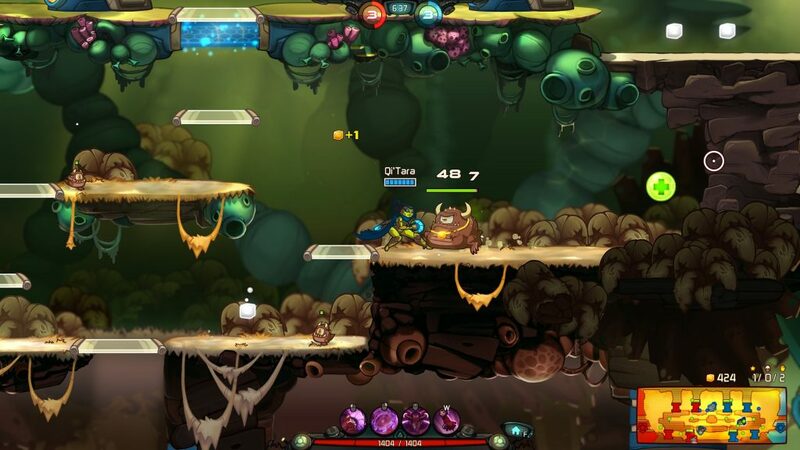 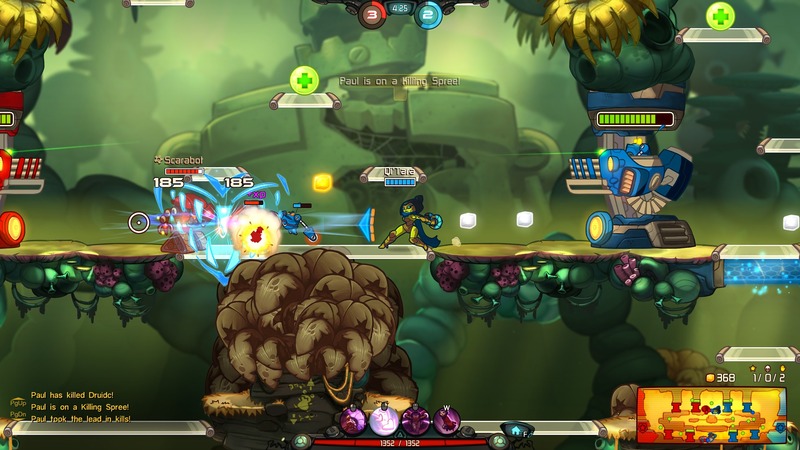 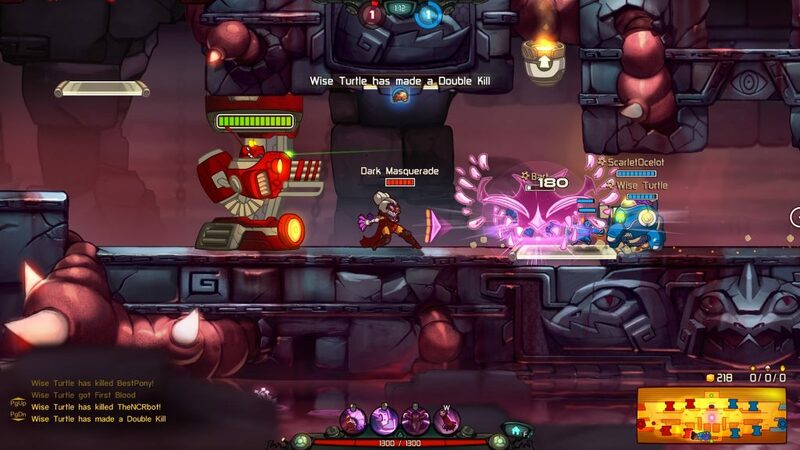 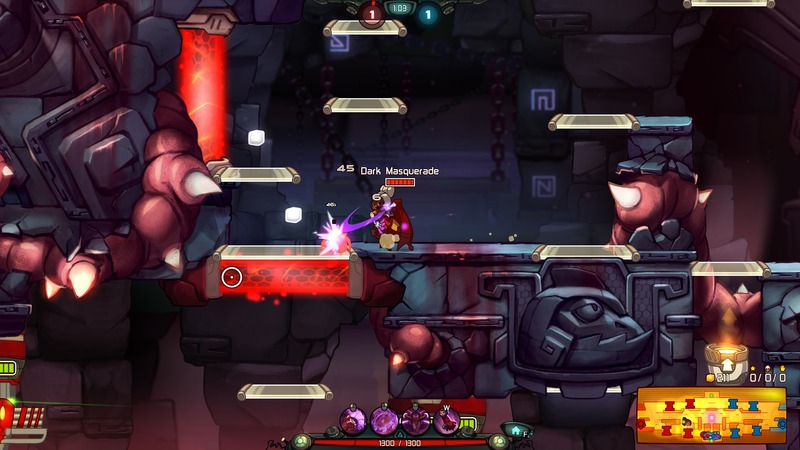 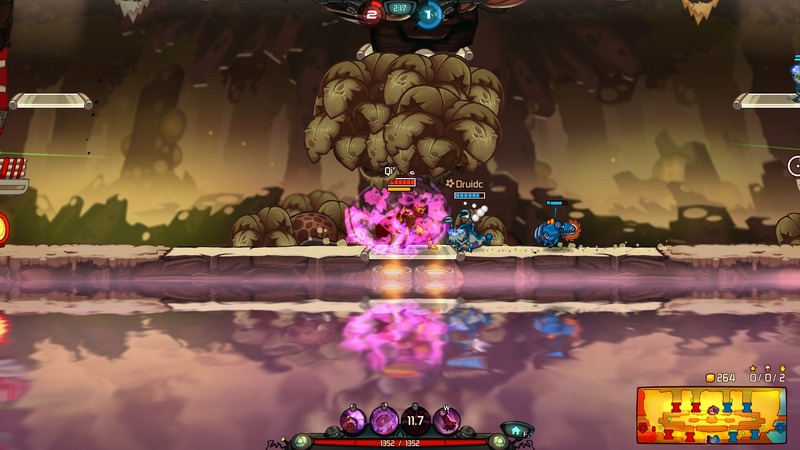 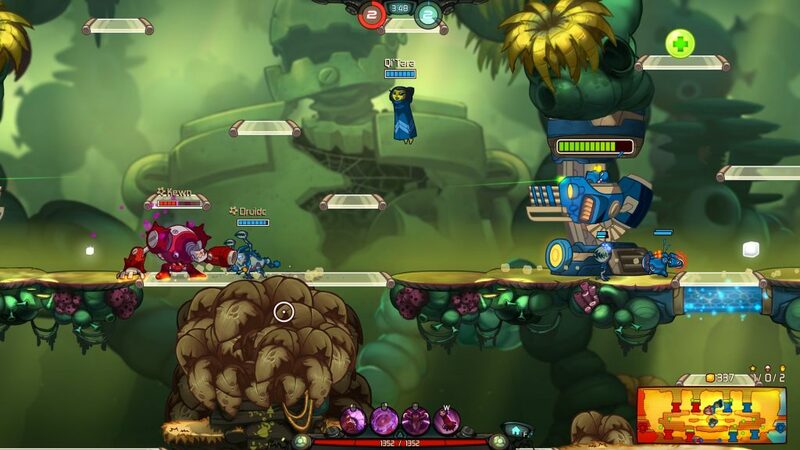 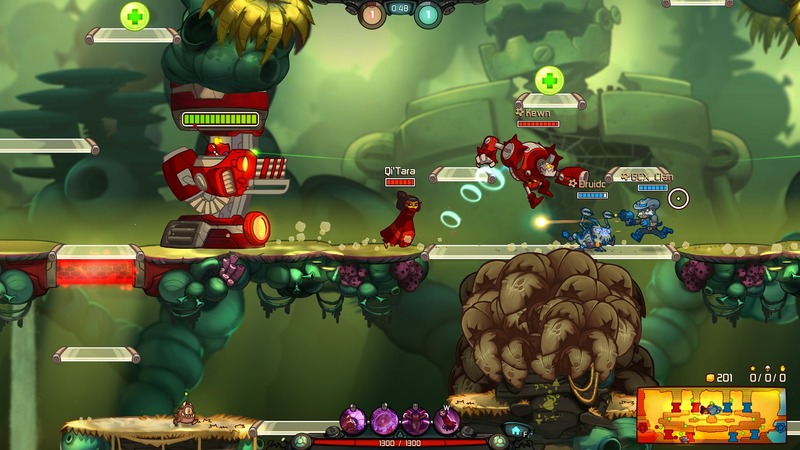 This team is on the run from a corrupt emperor and have joined the Awesomenauts in order to strike back. 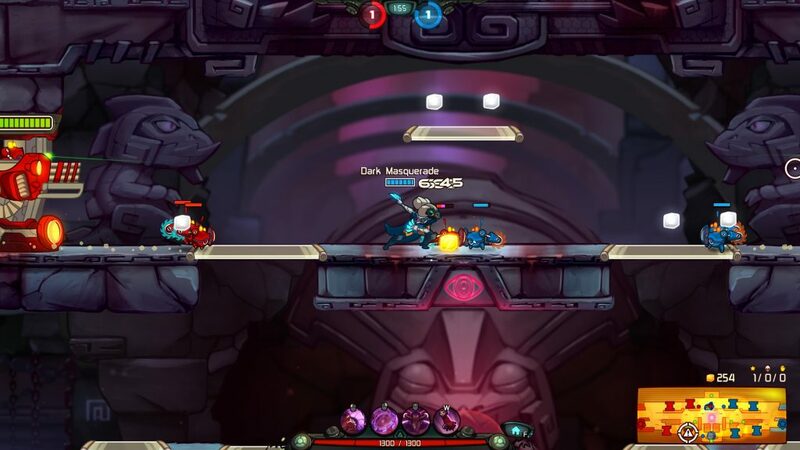 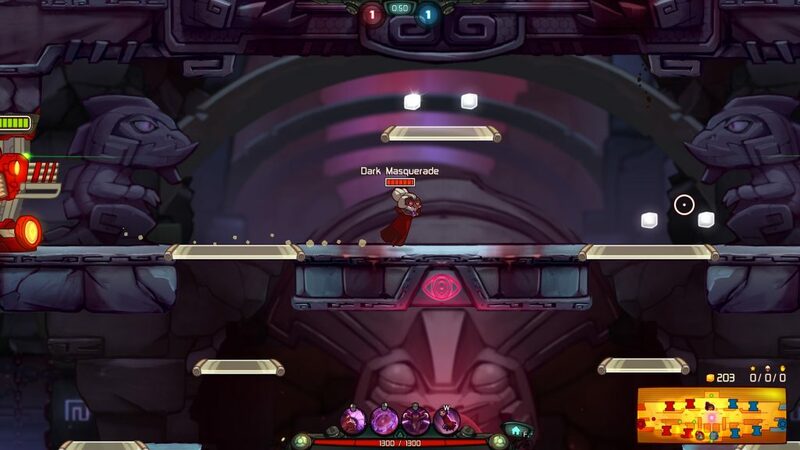 This update also includes a new skin and in-game announcer, new profile portraits, and multiple new features and improvements to the in-game level editor. 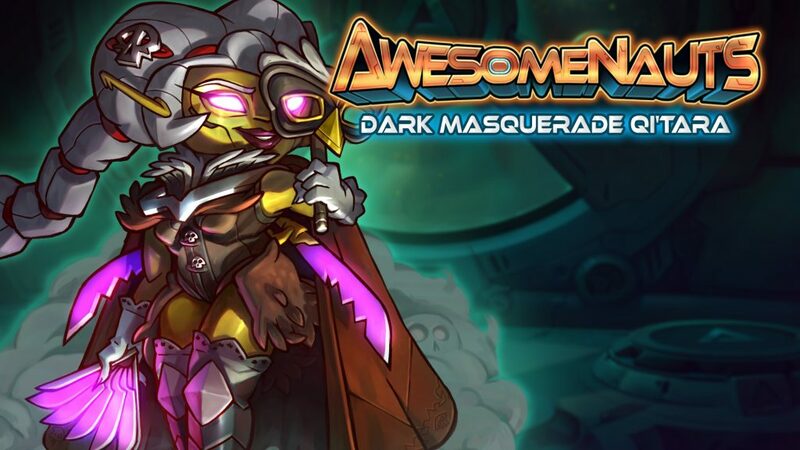 Not only this but there’s also a new Starter Pack that gives access to eight Awesomenauts at $7.99 for 20% off. 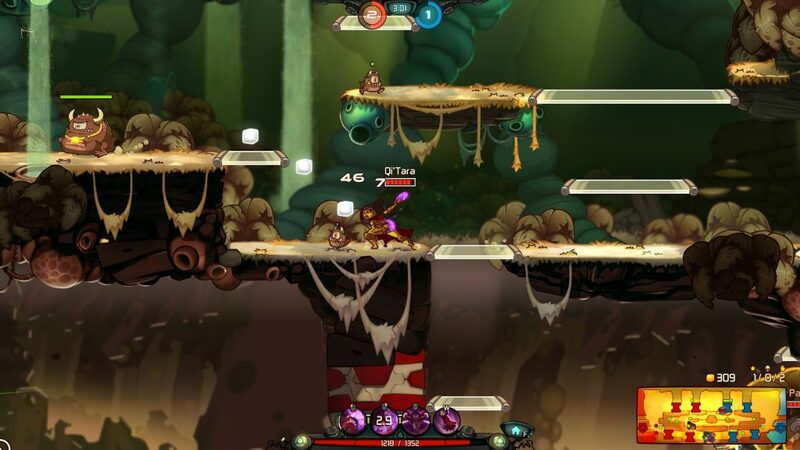 Check out some of the screenshots of gameplay below along with some artwork on the icons and key art! 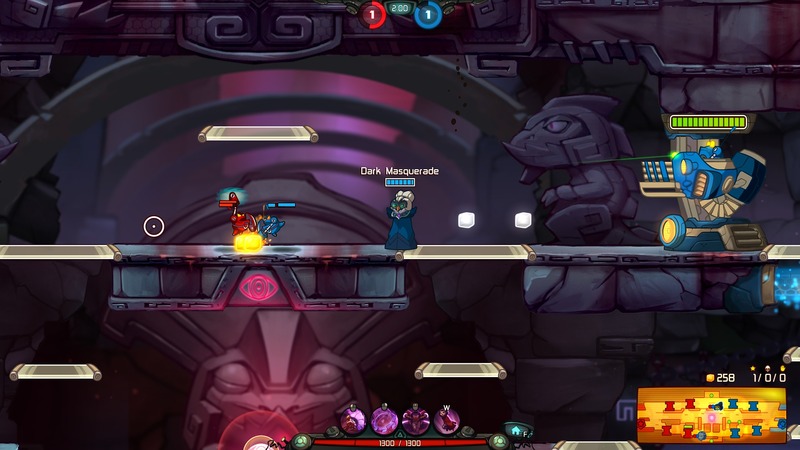 Ark: Survival Evolved Update v255 Trailer and Artwork!